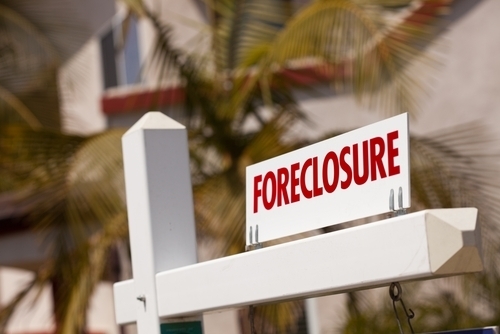 A new study suggests that foreclosures may be associated with the prevalence of crime in a given metropolitan area.The study – “Do Foreclosures Cause Crime?” – was conducted by researchers from the Furman Center for Real Estate and Urban Policy at New York University. Based on the analysts' data, which was entirely derived from New York, they found that there was a correlation between foreclosures and the level of crime. For instance, based on data from the final quarter of 2010, foreclosure starts may be linked to a seven-tenths of a percent increase in overall crime, 1.5 percent rise in violent crime and 1.3 percent increase in total crime after a foreclosure auction.”Our findings show that multiple foreclosures on a single blockface lead to an increase in violent and public-order crime, particularly in areas that have moderate to high existing crime rates,” the study says. “These findings warrant attention from government and community groups working in communities hard hit by the foreclosure crisis.”Whether these findings are true or not is up for debate. But what can't be denied is the favorable conditions in Houston real estate. The city's foreclosure inventory has recently diminished and violent crime has dipped to its lowest levels in more than a decade.